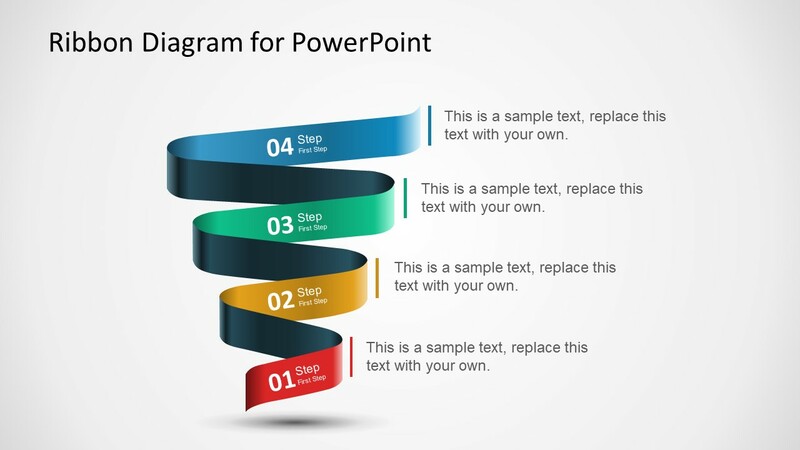 The Multi-Step Ribbon Diagram Template for PowerPoint is a sleep design presentation. 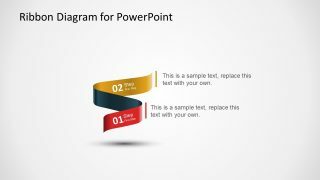 It is an outstanding 3-slide template with containing three versions of ribbon flow diagram. These include 4, 3 and 2 step ribbon PowerPoint slides. 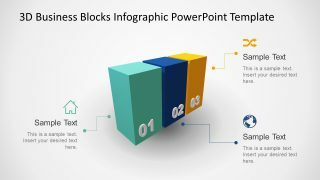 This multi-step PowerPoint template is resourceful for business and professional use. Further, the innovative visual graphics highlight the concept with a worthy view. The diagram is inverse triangle of levels moving upwards from bottom. The multi-step diagrams are business tool for communication valuable information of product and services. 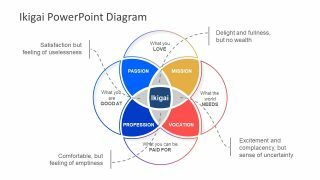 Therefore, the template is helpful to presenting business concepts to all the stakeholders and create a connection. The graphic presentation adds weight to the idea or concept in discussion. Moreover, the visually interactive content aids as a mind-image of these topics and concepts which are difficult to memorize. 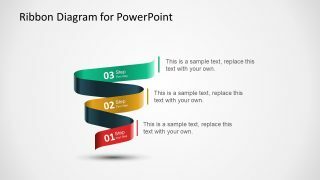 The amazing slides of Multi-step Ribbon Diagram Template for PowerPoint contain custom graphic. The ribbon design here portrays the idea of smooth transition of processes. 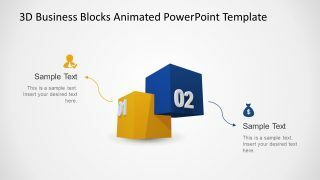 The features available in PowerPoint assist users in performing group edits, and merges to the shapes easily. This simple diagram template of diagonal strips is reusable in several presentations. Furthermore, these strips let the users add more levels to ribbon design PowerPoint diagram. To do so, simply copy and paste the shapes and resize them. Next, adjust to create a connection with rest of the template. 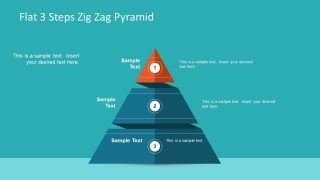 The creative ribbon diagram of multi-step PowerPoint template is an inverse pyramid shape visual presentation. This triangular design of diagram aids as a mind-image for important steps or phase which viewers can comprehend easily. The colorful slides of ribbon diagram template have 3D effect. This along with other creative features is an editable option. Therefore, the presenter can modify the intensity of these effect, change them or make more customizations. Such as, adding background, adding text to the placeholders, repositioning the elements of slide etc.